You celebrate your love year-round but there is something about this time of year that makes people want to gift like Cupid. Perhaps they are inspired by the chocolates gracing every store for Valentine’s Day. Maybe the hint of spring and the promise of new growth adds an extra level of romance. Whatever your reason, now is the perfect time to think outside the heart-shaped box and plan a bed and breakfast getaway. 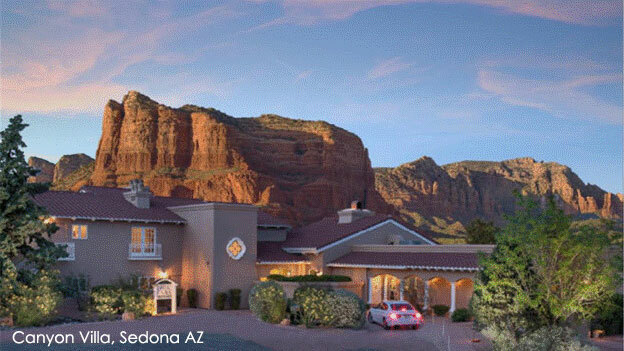 These romantic choices across the country have been chosen for the overall romantic experience and the curated settings created by innkeepers iLoveInns.com has made it easy to find the best inns for your intimate retreat. 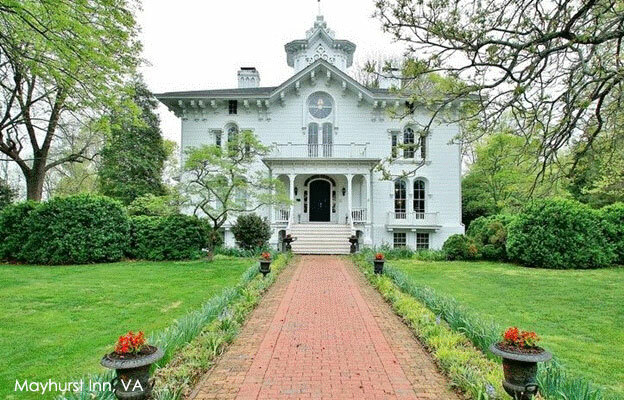 The entire inn exudes romance from a manor house that looks like a wedding cake on top of a hill, to a quiet hideaway surrounded by 150-year-old boxwoods (the perfect place for a proposal), to guest rooms with two-person jacuzzi tubs in front of crackling fireplaces. 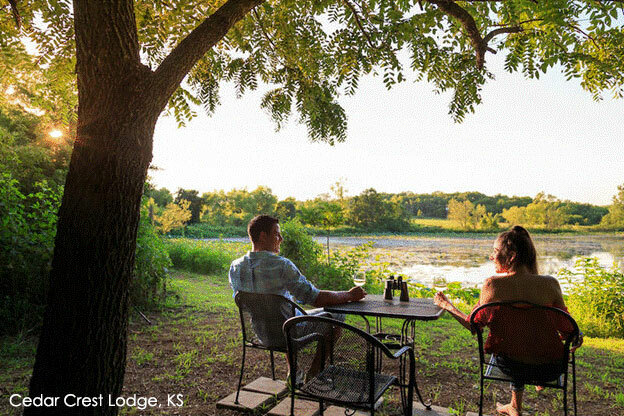 Wine and romance go hand-in-hand and this inn is conveniently located within easy driving distance of multiple wineries; plus breweries and distilleries if that’s more to your liking. The knowledgeable staff is pleased to make recommendations on the 22 restaurants nearby so you can make the most of your Virginia experience. Few things are as romantic as sitting on a balcony with a loved one while the sun sets over a vineyard; perhaps that is why this inn has seen so many marriage proposals. Wine lovers delight in guest rooms inspired by different varietals from the crisp and sophisticated Chardonnay Room to the bold and eclectic Shiraz Room. The inn prides itself on being far enough away to truly unwind yet close enough to attractions for those looking for adventure. The hardest part about a stay at Oak Hill is choosing which guest room element will help create your ultimate getaway. Is it a claw foot tub from 1898? Or do you prefer a private sitting room with its own fireplace? 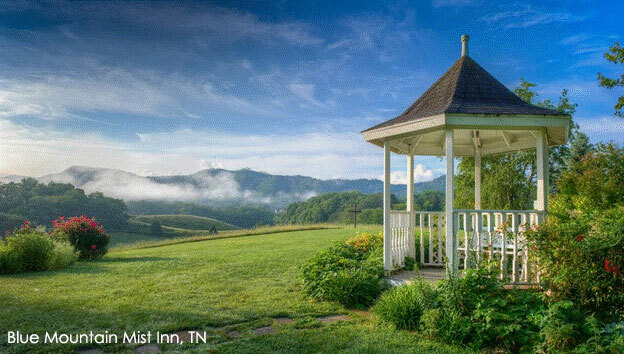 The inn is close to many romantic opportunities including fine dining, more than 250 waterfall hikes, and the beauty of the Blue Ridge Parkway. Add a touch of whimsy to your stay by snapping a photo of the third-course of breakfast. Participate in the “Oak Hill Meandering Muffin” challenge; you may win a gift certificate to use towards a future stay at the inn. 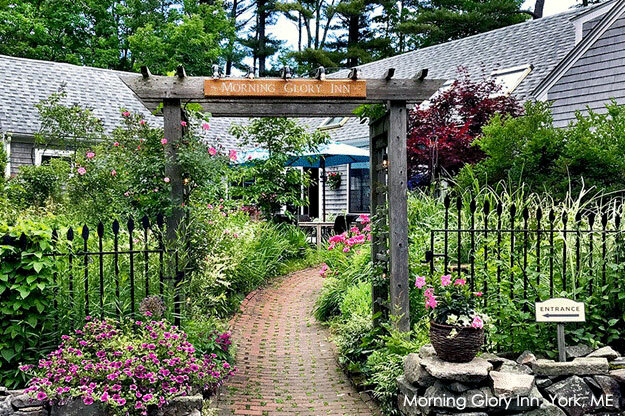 When the weather warms up, this inn comes to life with magnificent perennial gardens and the soothing sounds of a water pond. 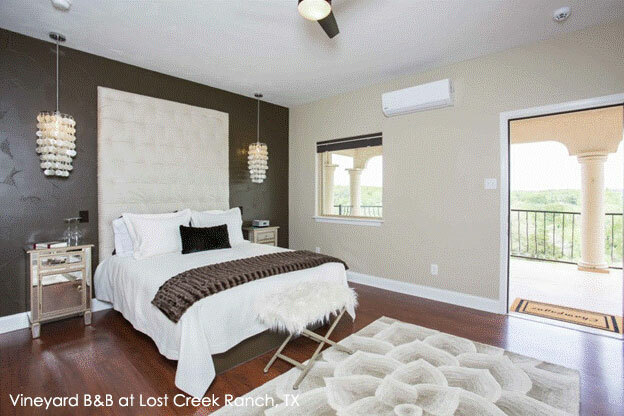 Slip on a comfortable bathrobe from the closet and enjoy a private balcony, patio, or deck with a cup of coffee in the morning or glass of wine in the evening. The innkeepers thrive on delivering an individual experience based on your needs; have a special cake delivered, request reservations at a recommended restaurant, or ask for tips on where to celebrate a special occasion with a picnic. 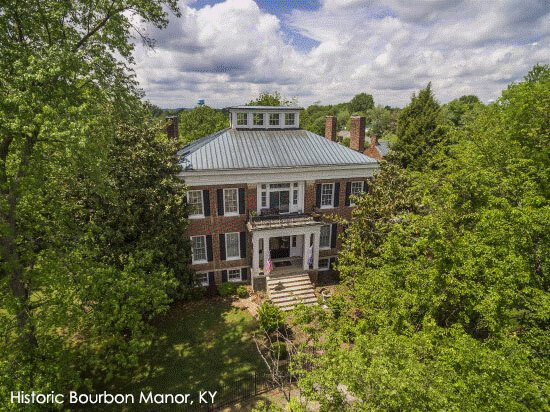 Share a love for each other and for bourbon at the world’s first bourbon-themed bed and breakfast. Tickle your taste buds with nightly bourbon flights at the onsite bar (wine pairings are also available). Even non-bourbon connoisseurs will find plenty of reasons to fall in love here. 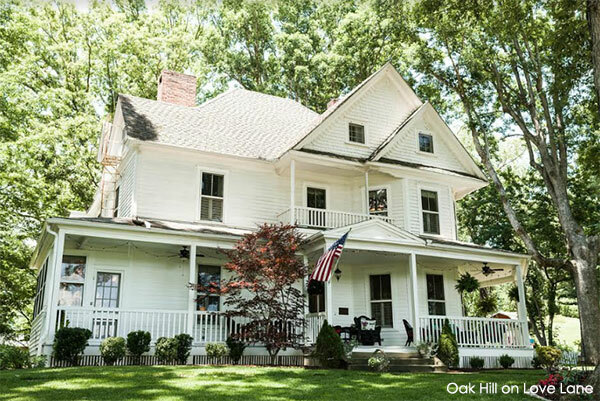 Relax in spacious, antique-appointed guest rooms, stroll through the lovely park-like setting, unwind with a couples’ massage in the onsite spa, or request a picnic basket for a quiet lunch for two in nearby Bernheim Forest. What better way to celebrate your love than with a visit to one of the best-loved locations on the planet; the inn is conveniently located 12 miles from the Big Oak Flat gate of Yosemite Park. The year-round beauty of the area extends to the inn’s wraparound porches surrounded by birds and other wildlife. The inn also boasts stunning views of pastures with the owner’s Arabian horses. You don’t have to be newly married to book the immaculate Honeymoon Sweet featuring a separate entrance, private deck, electric fireplace, and two-person whirlpool tub. A true focus on the details of superb customer service make this inn a top choice; just ask the gentleman that dropped off a special place setting so his first-anniversary breakfast could be unforgettable. The inn has twelve guest rooms but with onsite walking trails, fire pit, hot tub, and sauna, many guests comment on the privacy they experience while exploring the inn. Couples may opt to remain at the inn for the entirety of their romantic stay and enjoy the on-site spa and purchase an additional meal. Focus on each other at one of five secluded one room cottage within walking distance of the main inn. You may never want to leave after sitting together by your own rustic fireplace or soaking together in a two-person jacuzzi tub. Sneak out to enjoy breakfast in the main house or stay in pajamas and request that breakfast is brought to you. Venture to the inn’s spa for a massage, facial, or nail or skin treatment and return to your room feeling refreshed and ready to celebrate your love. 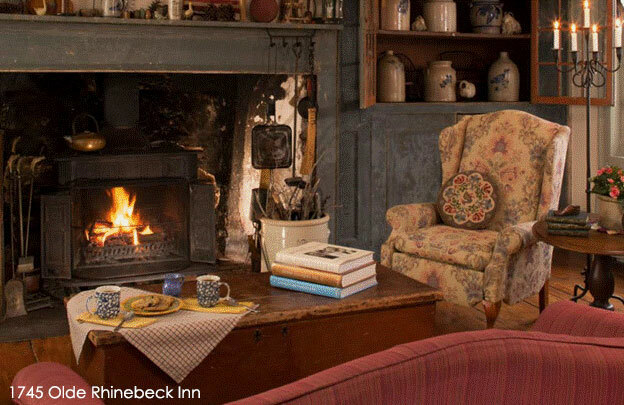 If you are seeking unique experiences, this is the inn for you. Enjoy a “Picnic and Prosecco for Two” while sailing on the Hudson River or arrange for a private lesson at Hudson Valley Pottery and return home with a special token of your love. Enjoy much-needed couple time to unplug and rekindle, with showers for two, jacuzzi tubs, and in-room massages. A gourmet country breakfast is provided. Many couples celebrate intimate weddings, elopements, and vow renewals.